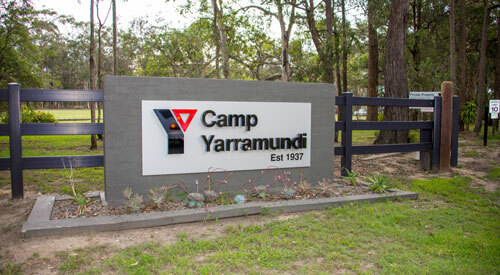 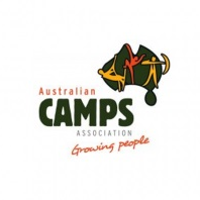 YMCA NSW has been creating memories through outdoor education programs and camps for children and community groups since 1937 when Camp Yarramundi was established. 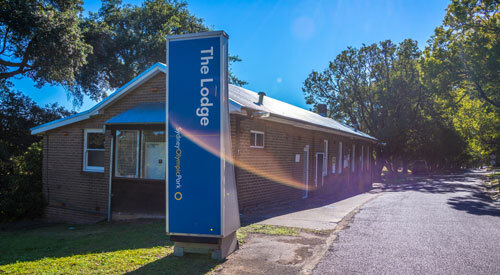 In addition to the bush-based Camp Yarramundi in the Hawkesbury Valley, we also offer the Sydney Olympic Park Lodge in Homebush. 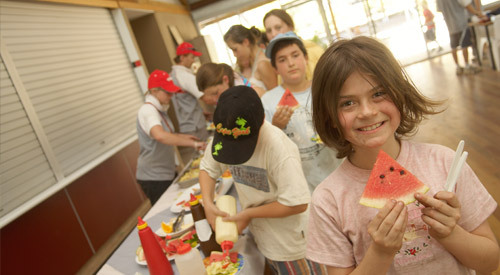 Conferences and Retreats for corporate and community groups including corporate and team-building camp programs. 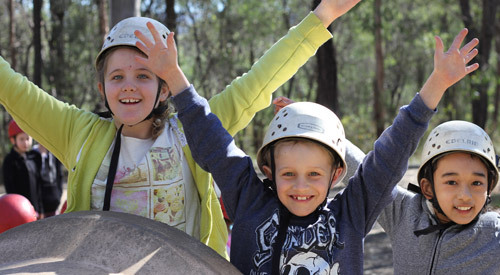 All programs run at Camp Yarramundi and Sydney Olympic Park Lodge offer a wide range of engaging adventure activities.